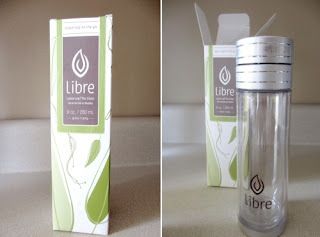 Kay's Adaptable Adventures: Libre Tea Glass Giveaway Ends TONIGHT! 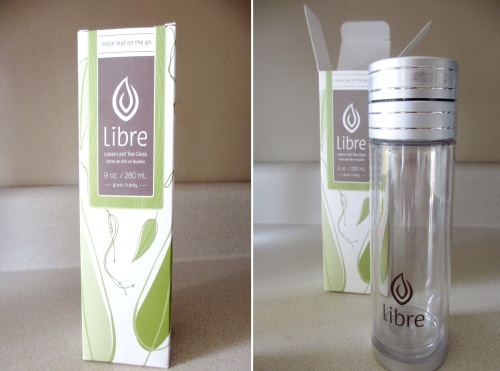 Have you entered my giveaway to win the Libre Original Tea Glass so you can enjoy a glass of loose leaf tea anytime, anywhere? 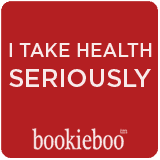 This giveaway ends tonight at 11:01pm CST! I was sent the Libre Glass' N Poly Unique Tea Cup to evaluation. I have bought many journey cups for my tea that have designed in strainers, but none of them evaluate to my reduce . That is quite the interesting contraption. Good luck to all of those who entered.